The King’s Avatar Butterfly Blue In the online game Glory, Ye Xiu is regarded as a textbook and a top-tier pro-player. However, due to a myriad reasons, he is kicked from the team. After leaving the professional scene, he finds work in an Internet Cafe as a manager. When Glory launches its tenth server, he who possesses ten years of gaming experience once again throws himself into the game. Bringing with him the memories of his past and an incomplete, self-made weapon, his return along the road to the summit begins! After fighting and scheming, who snatched away my glory? Under the tossing of the wind and rain, my dreams shall still appear as though they had never been shattered. In all its splendor, the path shall never be lost. Before the gazes of millions, this is where I return! 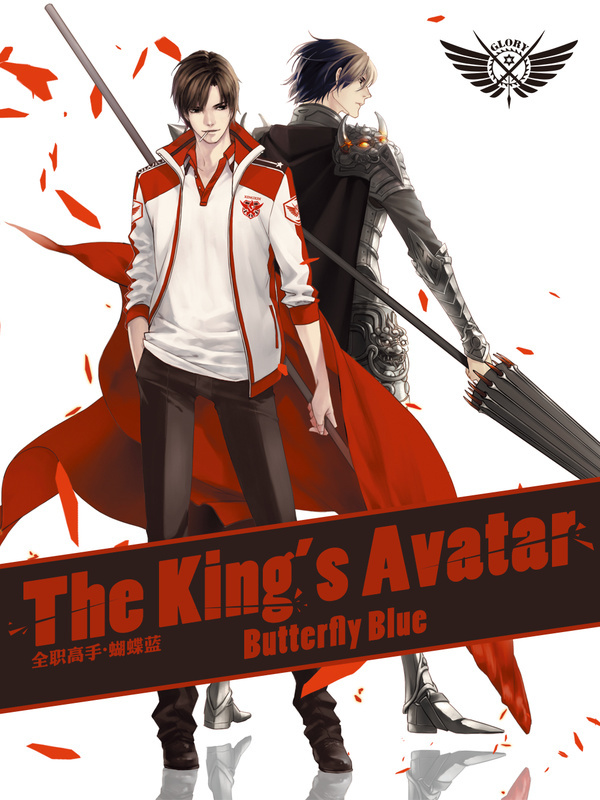 More Information: The King’s Avatar (Quan Zhi Gao Shou 全职高手), written by Butterfly Blue (蝴蝶蓝), is under the Gaming category. It received the title for Best Work in 2013 and is the first and only 1000 Pledged Work (千盟作品). It has 23 million hits on Qidian and has the 2nd most recommendations in its category with 4.6 million recommendations. 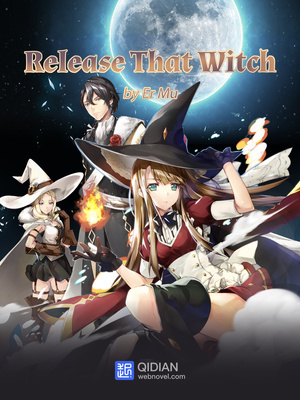 Release That Witch Er Mu Chen Yan travels through time, only to end up becoming an honorable prince in the Middle Ages of Europe. Yet this world was not quite as simple as he thought. Witches with magical powers abound, and fearsome wars between churches and kingdoms rage throughout the land. Roland, a prince regarded as hopeless by his own father and assigned to the worst fief, spends his time developing a poor and backward town into a strong and modern city, while fighting against his siblings for the throne and absolute control over the kingdom. Join Roland as he befriends and allies with witches and, through fighting and even farming, pushes back invaders from the realm of evil. 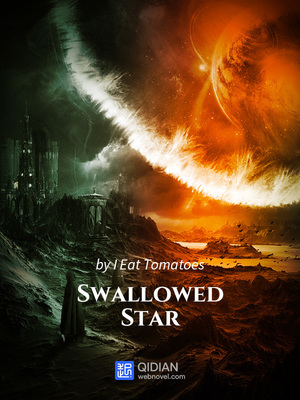 Swallowed Star Eat Tomatoes Year 2056, in a city in the Yuan Jiang Su Jin area. On top of a ruined, shattered six story residential apartment sits a teenager wearing a combat vest, militaristic trousers, and alloyed battle boots. On his back is a hexagonal shield and equipped is a blood-shadow battle knife. He sits there silently on the edge of the roof. At this time, the sparkling sky was shining and there was a refreshing breath within the air that blew towards him. However, there was only silence within the ruined, deserted city, with an occasional howl that makes your heart skip a beat. Genius Doctor: Black Belly Miss North Night She was a peerless genius in the 24th Century – all she needed was a silver needle and she could practically bring anyone back from the dead. After an explosion, she crossed over into a strange world; everyone calls her “Miss.” The previous “Miss” before had no contractual spirit, was weak and incompetent, and even the fiancé comes over with a new love and bullies her? Now that she has taken over, who dares to act so presumptuously around her? With needles in hand, the world is for her to own! Wherever she goes, miracles follow! However, she saved a pest. What was she thinking when she saved that man. His stunning demeanor and impeccable face is a huge contrast to his cruel actions. He tries all ways to win her over. This is an interesting cross over story with some magic, romance and a black bellied miss as the main character. Hidden Marriage Jiong Jiong You Yao ALTERNATIVE : FULL MARKS HIDDEN MARRIAGE: PICK UP A SON, GET A FREE HUSBAND; 隐婚100分：惹火娇妻嫁一送一 After five years, Ning Xi has returned and is out to take revenge on the sister who turned her parents against her, and the childhood sweetheart who betrayed her for her sister. She aims to fulfil her childhood dream and become a famous actress. However, her sister is still out to get her and she has to avoid all her underhanded schemes. One day, after falling into one of her sisters' schemes, she meets an adorable kid and saves him. This was how Ning Xi found herself staying at the mute little kid's house to help him come out of his shell. Slowly, his father Lu Tingxiao starts falling for her too. 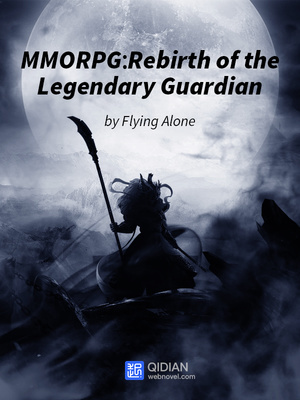 MMORPG: Rebirth of the Legendary Guardian Flying Alone The phoenix is a creature of legends, a wonder of the world, an imagery of life and destruction. This fabled creature signifies the rise of a hero in a virtual world where battles occur for the sake of honor and glory! Zhang Yang was a professional gamer in the first and most fantastic game that revolutionized the world: God’s Miracle. A game where traditional knowledge in RPGs did not matter anymore, players would have to manually target and evade attacks, giving rise to a significant gap in skill between a professional and an amateur gamer. Zhang Yang’s downfall came a little too soon. His girlfriend was snatched, his guild was harassed and disbanded, and he was even driven to commit suicide! Jumping off the top floor of a hotel, Zhang Yang seemed as though he was soaring like a phoenix. Little did he know that the end of his life also signified his rise from the ashes! Shura is Wrath Mars Gravity To save his terminally ill little sister, Ling Chen enters the newly released virtual game world and joins a small gaming studio comprising entirely of women. An ancient, evil item almost forgotten by history, the “Lunar Scourge” helps forge his unsurpassable legend, and causes him to unknowingly step upon a path that is destined to be punished by the heavens, the way of the Shura. Global Evolution Bite the Dog Five hundred million years ago, an epoch of extraordinarily fast evolution and mutation took place. It is said that all ancestors of today’s species on Earth derive from those that appeared in the “Cambrian Period”. Unfortunately, nothing gold can stay. After the brief “Cambrian Period”, life on Earth entered a period of stagnation. Humans came out on top, becoming the most powerful species on Earth. A second age has come. During the first “Cambrian Period” humanity was kicked off of the throne of the food chain quickly. Now, during the second “Cambrian Period”, what will happen to humanity? The real end of the world is not the tale of brainless zombies. It is paradise. King of Gods Fast Food Restaurant His will is tough and he is unwilling to be normal. However, his pathway was destined to be that way, being born in a small sect’s branch. However, one day, his left eye merges with the eye of an Ancient God in an accident. From that moment on, he turns from a fish into a dragon. He rises up like a star, walking the path of a legendary cultivator. From being a tiny, small ant at the bottom of the world, he rises step by step, into a place full of powerful sects, strong ancient clans and countless geniuses. This is an era of legends.